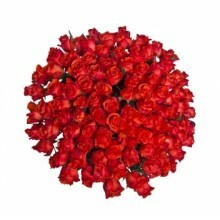 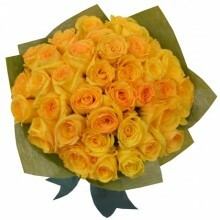 Convey your message of love with this romantic bouquet of three dozen red roses. 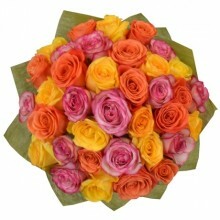 Your special recipient in Brazil will fall head over hills for each of these exquisite roses. 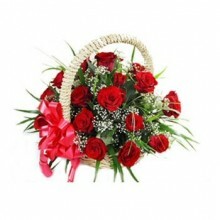 This bouquet includes 36 red premium quality national roses with gypsophilla and an assortment of lush green. 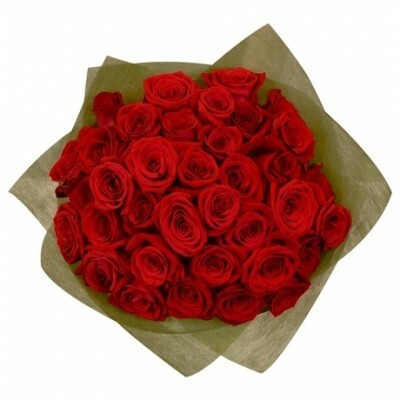 Send red roses to Brazil and declare your affection and romantic feelings. 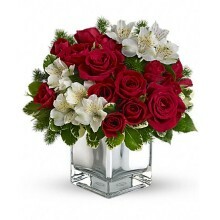 Red Roses Bouquets are wonderful gifts to celebrate romance, anniversary, Valentines Day or to simply demonstrate your love.